I am fortunate to be working on a project for a new YMCA opening in the Greater New Haven, CT region. When I think of the YMCA, I think of swimming lessons and that Village People song that will NEVER go away. Nonetheless, it kept the organization in our conscious, as they should be. In the midst of the design, the YMCA has gone through a rebranding of it logo. Does it work? Although trendy and following concepts of other brands that have had a recent makeover, I think it does. Some brands are recognized by a logo (think Apple or Coca Cola), while others draw instant credibility from their name alone. The YMCA fits that mold and have rebranded themselves to what many already call them, “The Y.” Certainly, it has a better sound to it than Radioshack’s “The Shack” or Pizza Hut’s “The Hut” rebranding. Especially in a time of the recession, many brands are getting a makeover to change their image. Tropicana went so radical; they had to switch back, as customers were confused and outraged. 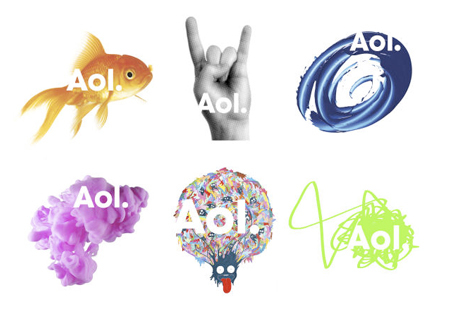 The Y’s revitalization works, as it can be used in a number of different background because of the diverse variations of color (Aol tried something similar to mixed results last year). Overall, I think it is a sign of the times, that the 40+ year old logo gets a makeover. It is warmer, more progressive (part of the Y looks like an arrow moving forward) and can be used in a variety of different colors (4 color) or just black and white (1 color). Why do I like it? For one thing, it is going to make my project much easier in terms of “playing nice” with color. What do you think? 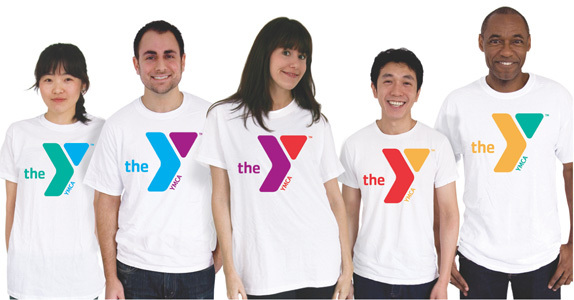 “News Releases – A Brand New Day: The YMCA Unveils New Brand Strategy to Further Community Impact.” The Y. Web. 14 July 2010. <http://www.ymca.net/news-releases/20100712-brand-new-day.html>. “Due to Customer Backlash, Tropicana Ditches New Logo.” Recipes, Menus, Food & Wine | YumSugar. Web. 14 July 2010. <http://www.yumsugar.com/Due-Customer-Backlash-Tropicana-Ditches-New-Logo-2853310>.